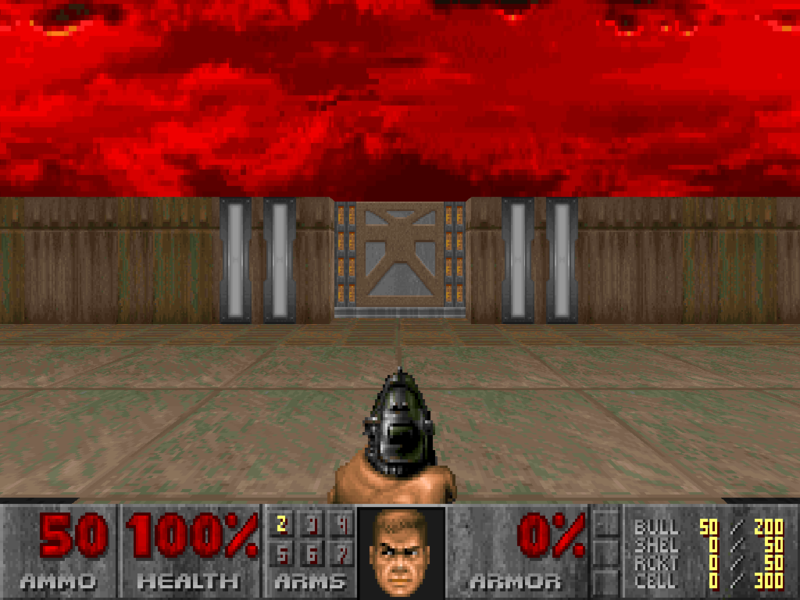 This file patches DOOM II version 1.7a to version 1.9. Supposedley the final patch. NOT WORK WITH ANY OTHER VERSION. problems patching due to modified wad files or a modified DOOM2.EXE. 2. Unzip the file "PATCH.ZIP" into the DOOM2 directory. 3. Change to the DOOM2 directory (if you are not already there).